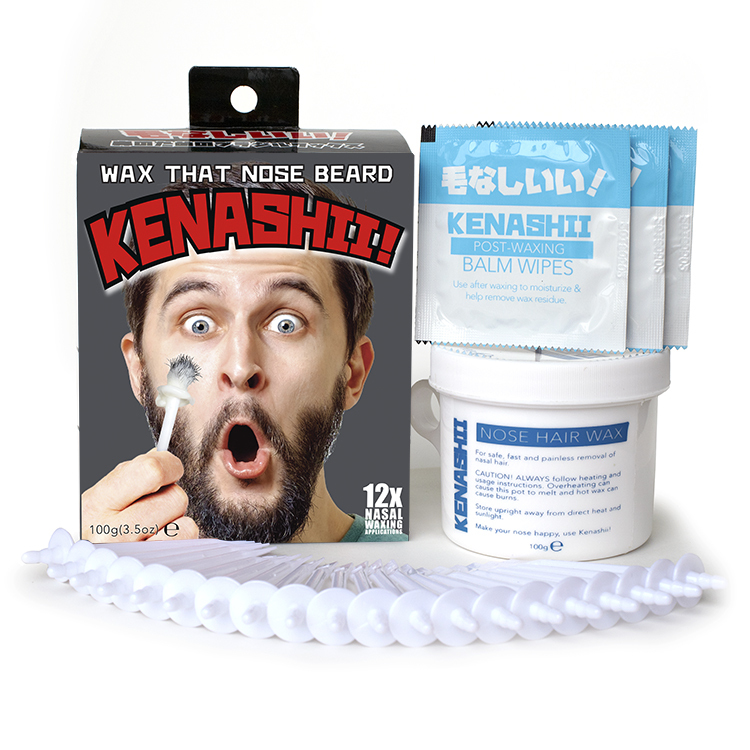 KENASHII has 600 nasal waxing sets to give away over Christmas and New Year. Between December 28th 2018 and January 28th 2019 they will select 600 lucky entrants to receive a coupon redeemable on Amazon. Enter by signing up to their mailing list. Use the button below to reach their entry form.